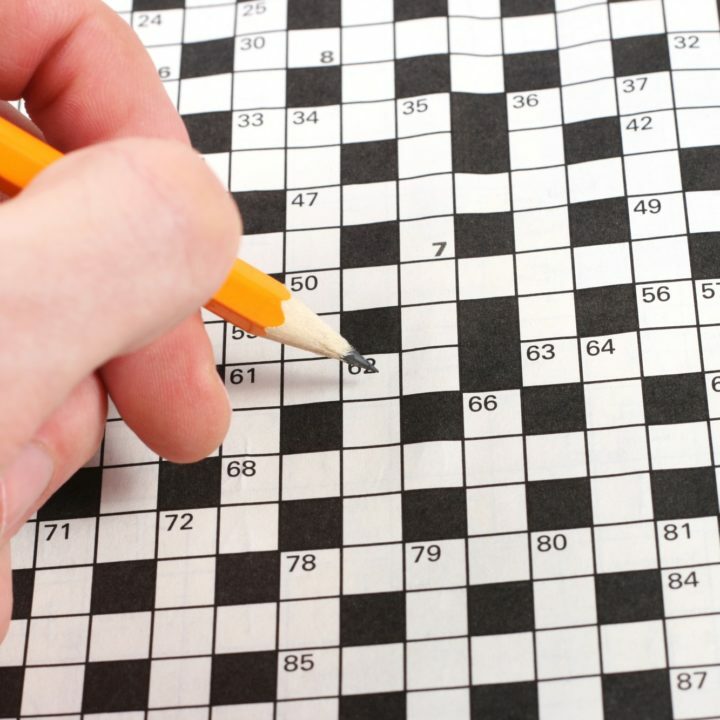 Crosswords are a great way to improve your English skills and clues open up new doorways into the English language. Colloquial English (slang) is often featured and allows students to come into contact with commonly used phrases. Anagram clues mean that learners can rearrange words to find the correct spelling. Synonyms are often used too and encourage a much wider use of vocabulary. Clues involving slang are wonderful to introduce you to everyday common language that is used at work or in social situations. Anagram clues can either be cryptic or more direct. Direct anagrams give you a clue and the word which needs to be unscrambled. Manhattan (Big Apple = another name for New York and Manhattan = a cocktail named after one of the best well known boroughs of New York). Synonym clues are the most straightforward and the most common. 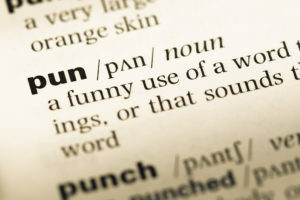 (A synonym is a word that is similar in meaning to another word or words, and that can be used in the same way). They simply give you a word and the number of letters the answer requires. Now you’re familiar with the type of clues to expect, have a go at a crossword yourself. Here we’ve partially completed this crossword from The I newspaper to give you a head start. We’ll put the answers on our facebook page tomorrow. Let us know how you get on! Want to keep up with all our news? Sign up to our newsletter below. PS: Can’t wait to see the Facebook solution? OK, here are the answers!